Catalog Home > Charles Leonard Desk Tape Dispenser, Black"
Charles Leonard Desk Tape Dispenser, Black"
Pebble grain finish to reduce finger prints. 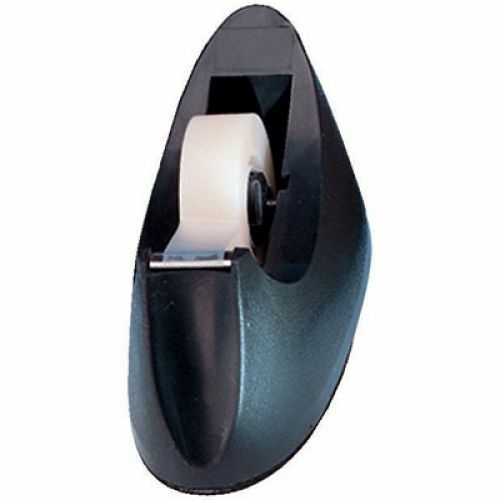 Weighted base and foam pad prevent slipping, allowing for easy one hand dispensing. 1" core holds tape up to 3/4Wide x 1296" long. Black only.